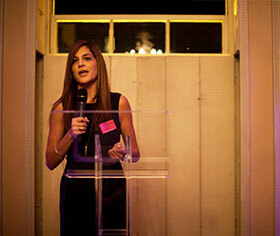 Chicks with Bricks, our favourite women’s networking group, hosted a brilliant event at Home House this week. We heard from some extremely interesting speakers, including Valerie Owen (OBE Sustainable Development and Community Regeneration), Marta De Sousa (Property Developer and Property Expert), Jennifer Ogawa (Engineer of the Year 2015 Women in Construction Awards) and Fran Oliver (Prince’s Trust Young Ambassador). All gave extremely varied, although all equally interesting, accounts of their experience in the profession.